Morgan Whitney - The Today Show: It's the must-have color of the summer - lilac - and style expert Lilliana Vazquez shows Kathie Lee and Hoda great (and inexpensive) ways to wear it, including a lilac duster from GoJane and a top with shoulder cutouts from Eloquii. 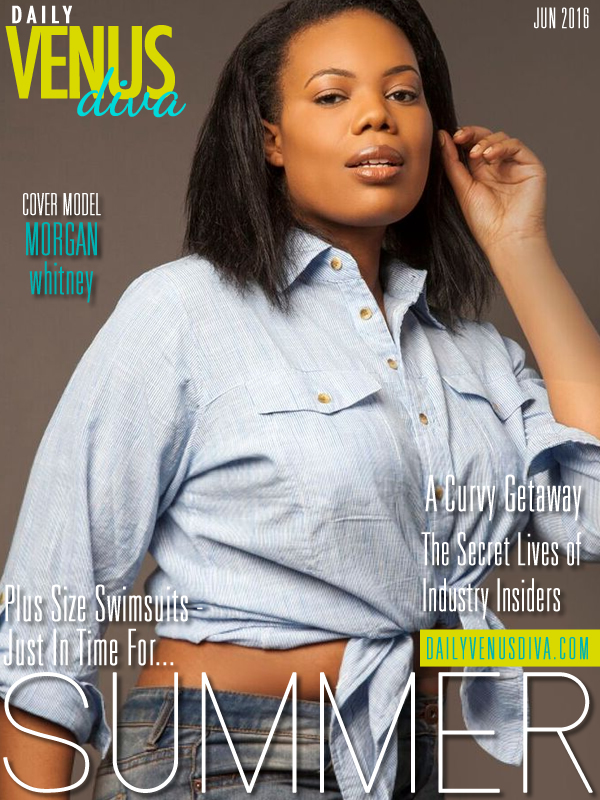 Plus Model Morgan Whitney - Essence Live helps you choose the best outfit for your next holiday party. Subscribe to ESSENCE - http://www.youtube.com/subscription_center?add_user=essence ESSENCE is the Black woman's guide to what's hot now - our stars, our style, our lives.